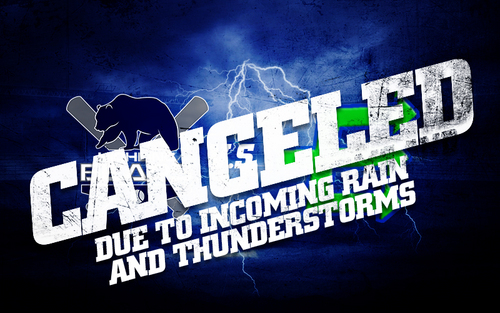 Unfortunately, after looking at detailed weather reports we have decided that we will be canceling this evening's game against the North Sound Emeralds due to impending rain and possible thunderstorms. Although our infield is artificial turf, our outfield has a hard time handling water. For the longevity of our field, and the safety of our players, staff, and fans we have decided that we will not be playing this evening. 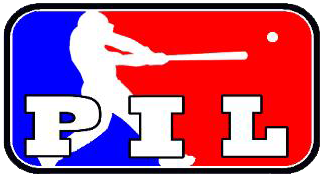 Any tickets pre-purchased may be exchanged for a ticket to a game at a later date.